Here is what I created with it... I made it into a pumpkin treat for Thanksgiving!! 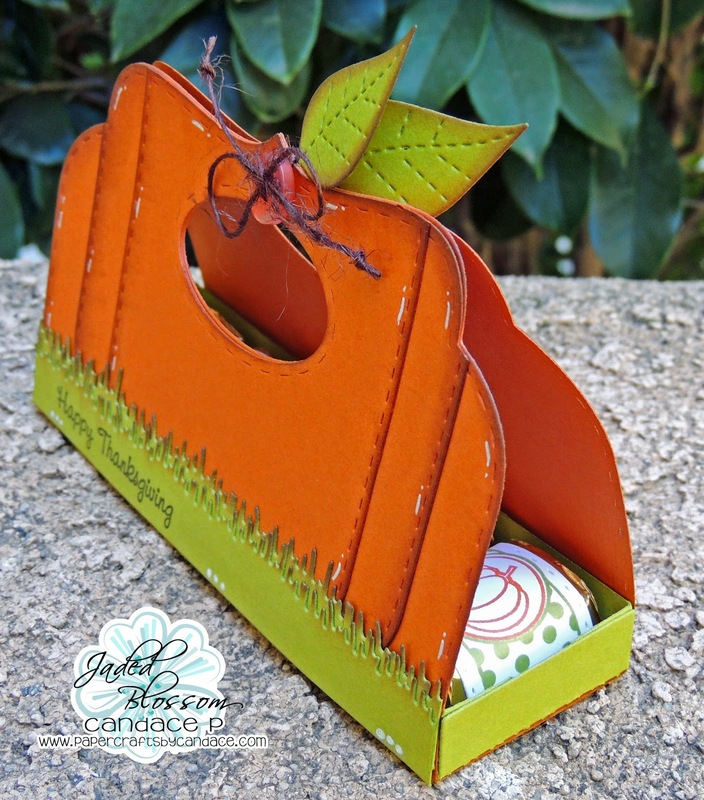 I used the Candy Caddy Die, Journal Die, and Spring Dies to create this. Here is a side view..
And here is what is inside! Nuggets! 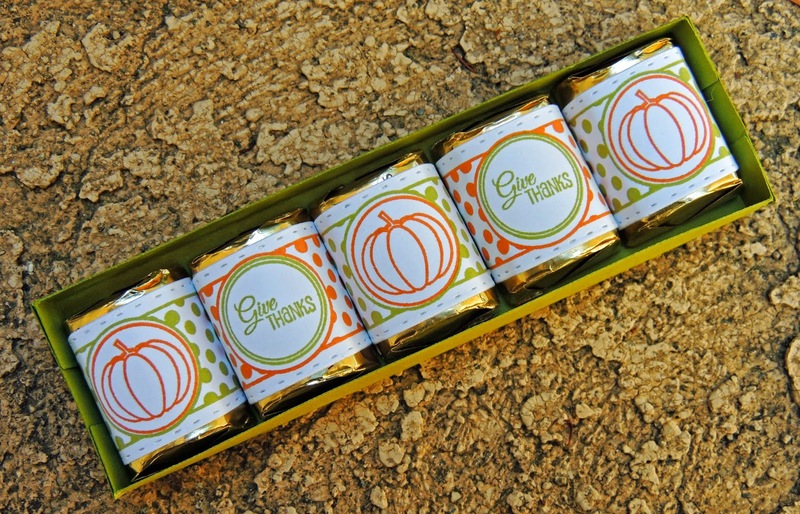 I used Jaded Blossoms Candy Wrap Dies, Candy Wraps, and Thanksgiving Candies. 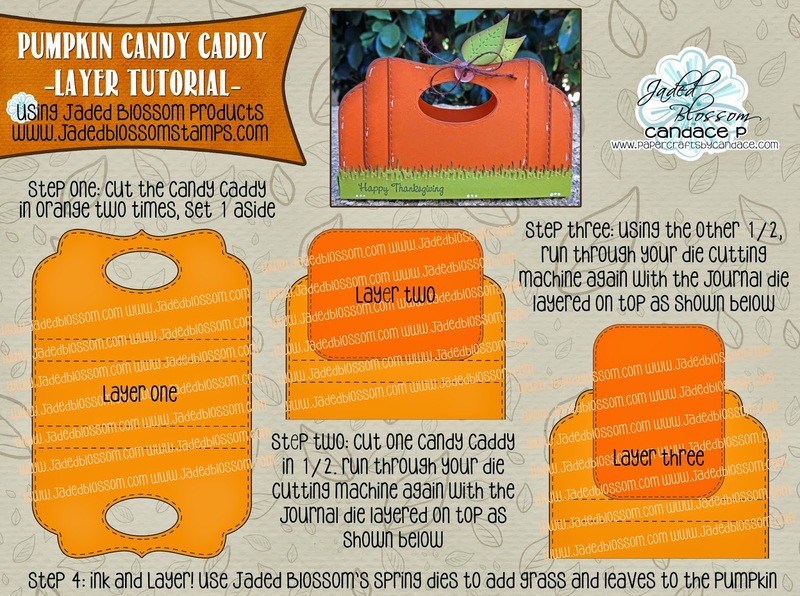 And here is a tutorial to create the pumpkin with the Candy Caddy!! Click on the photo to enlarge it for easier reading! This is so awesome! Totally making this! Love this! and so awesome tutorial! 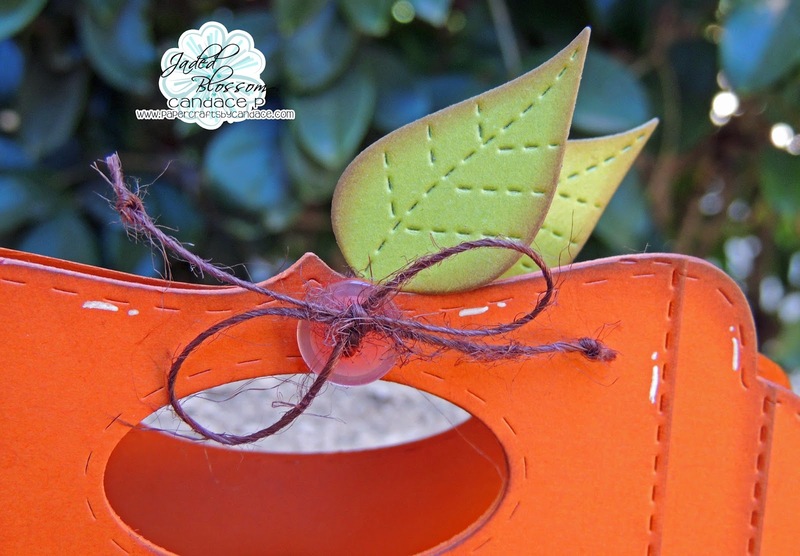 Gorgeous project.. your tutorial is just a beautiful! This is so freakin awesome! The way you used the dies is fabulous and the tutorial is fantastic! I totally love this, great job, definitely going to make this! !